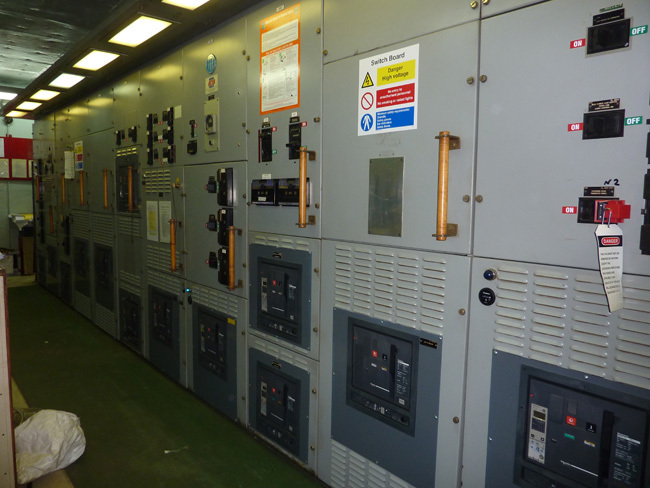 A £1.4 million refurbishment of London Underground’s electrical switchgear is to be undertaken by specialist engineering company, R&B Group. 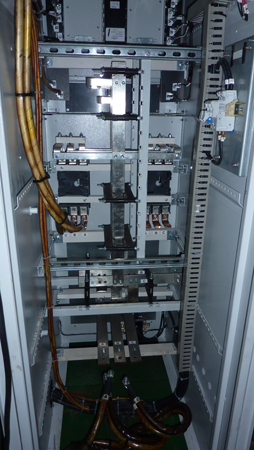 As part of the Underground’s biggest rebuilding programme, R&B Group will work with UK Power Networks Services (UKPN Services) to design and manufacture a series of LV and MV switchboard panels for the SSR3B project on the District Line. “The Tube is the oldest underground railway network in the world and is under increasing demand to deliver the extra capacity needed." 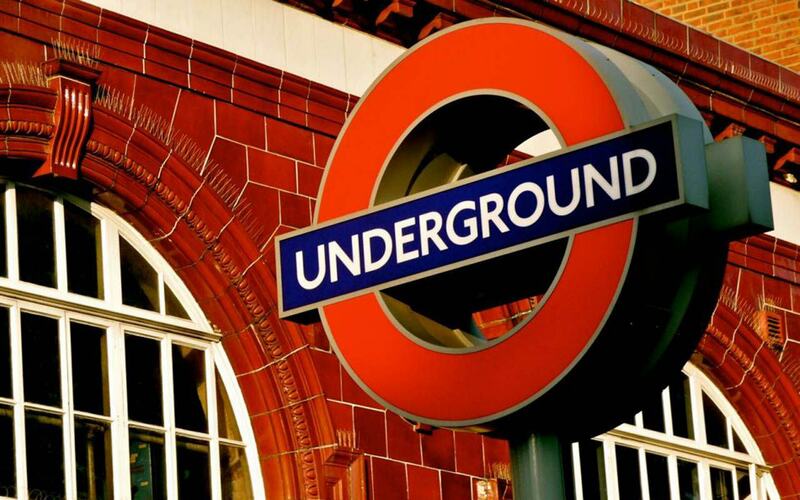 With around 3.5 million journeys stopping at a total of 270 stations each day, R&B will need to work closely with the team at London Underground and UKPN Services to ensure a successful handover. Commencing in autumn this year, the project will take more than 12 months to complete and will be constructed at R&B’s dedicated workshop in Manchester. 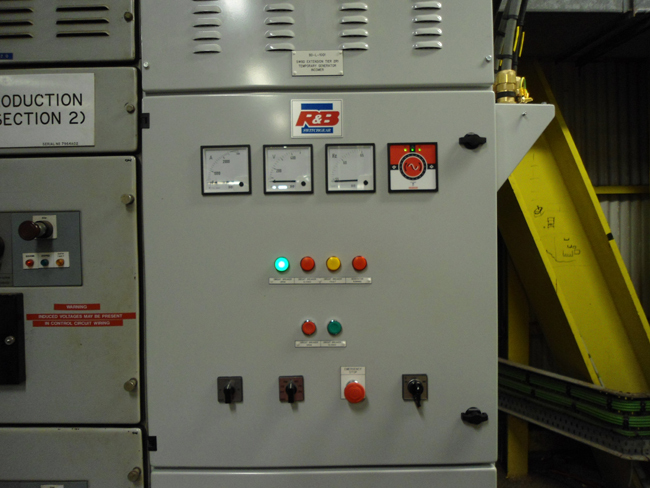 As a leading manufacturer of both AC and DC switchgear, R&B offers a comprehensive worldwide service for the maintenance of switchgear, circuit breakers and all ancillary equipment. “With our previous experience working with the Maryland Transit Authority in the USA, Network Rail and the Philippines Light Rail Transit Authority, we understand the challenges of supporting a travel service of this scale." 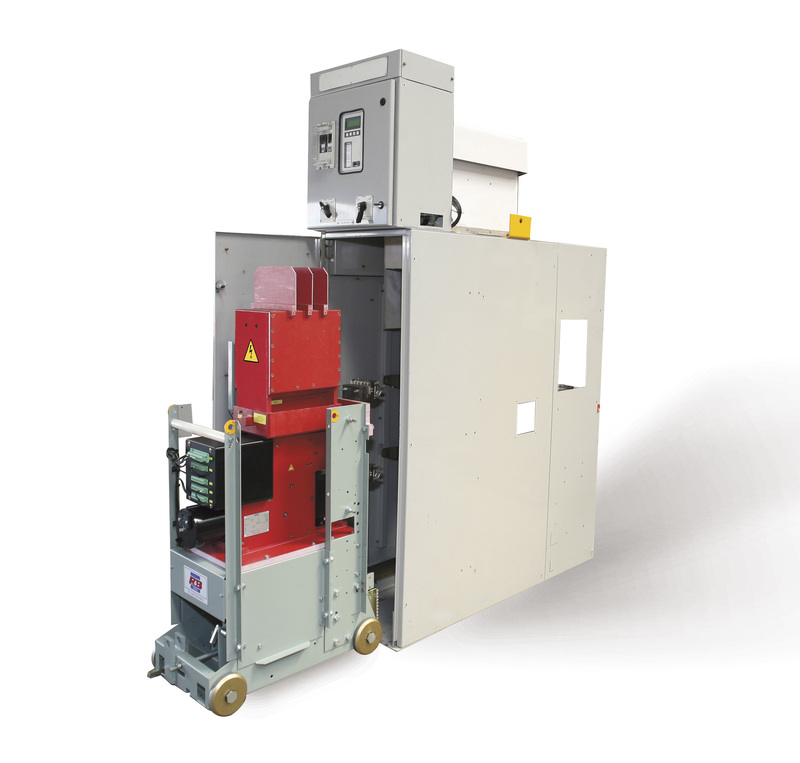 R&B signs co-operation agreement with LSIS of Korea and will be their UK and European agents for LV and MV Switchgear and associated equipment including power transformers and control equipment. 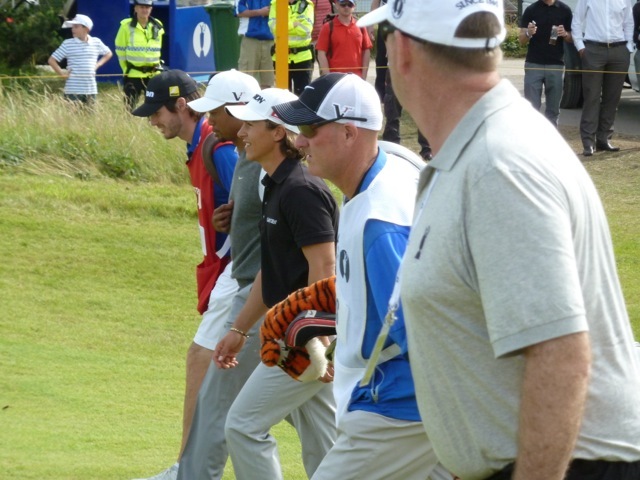 This weekend R&B Switchgear Services held a Hospitality day at the Lytham St Annes Golf Open. 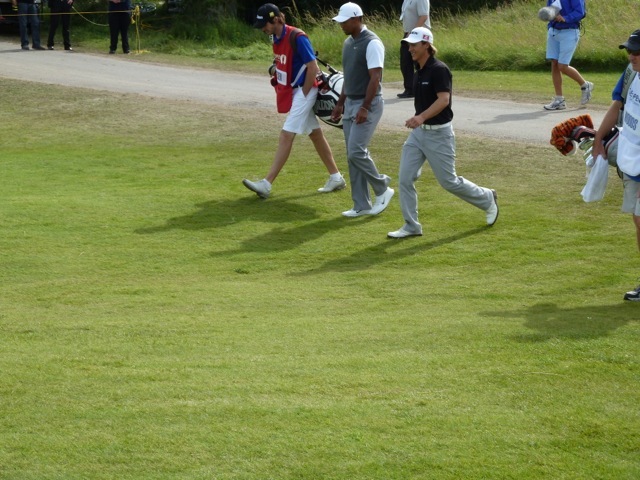 The day was a huge success; with the sun shining, our guests spent the day watching the world’s top golfers as they competed for the title. 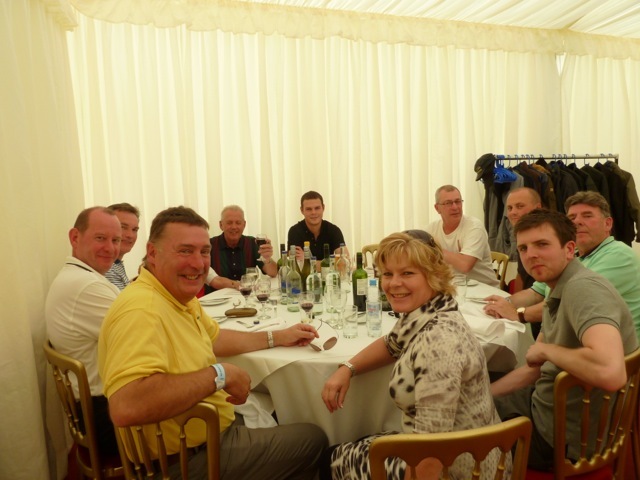 Having secured a suite in the marquee, we were treated to some fabulous food, and plenty of wine! 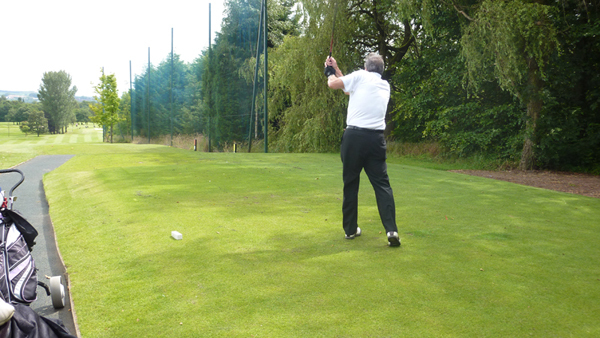 Michael Maguire, Project Manager at Amco extended his thanks saying, “the organisation was first rate, the company we found ourselves in was first rate, truly a day we will both never forget.” We would like to take this opportunity to thank all of those who attended and helped to make the day such a resounding success. 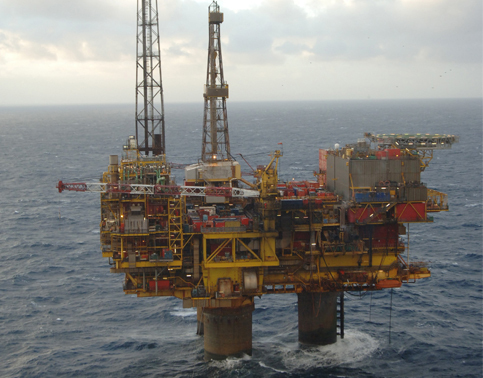 R&B Switchgear have been charged with supplying the switchgear systems required to recommission Shell’s oil platform Brent Delta. 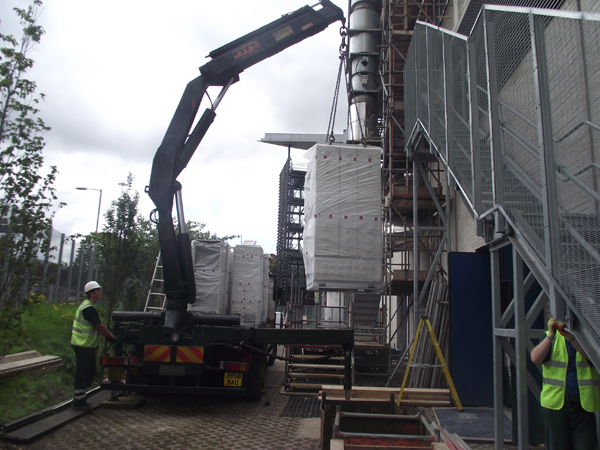 On Monday the 23rd of June the temporary generator was synchronized with the Brent Delta electrical system, and loaded to approximately 800KW for a 4Hr successful load run. 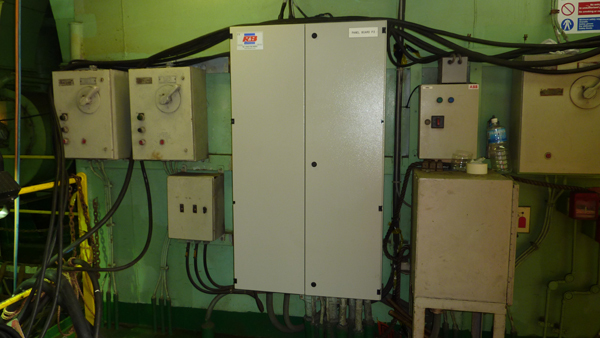 Formal acceptance and handover of this machine to operations is expected to take place today. The majority of the Commissioning Team will down man today with the Commissioning Supervisor staying on board until the 28th June to ensure a positive handover. 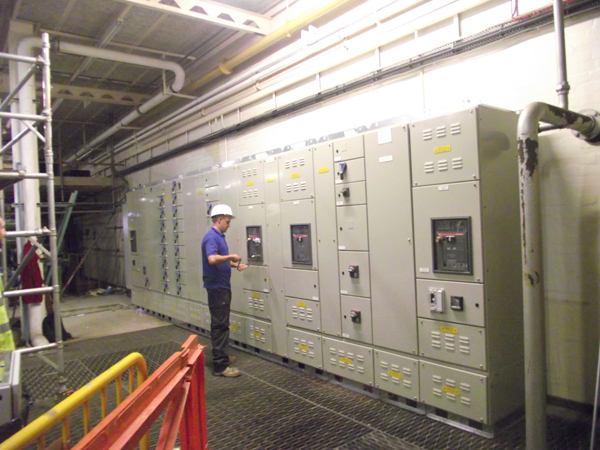 The project was completed in just 10 weeks, and its success is attributed to the work of Shell DSC team, R&B Switchgear of Rochdale & NOV Portable Power of Aberdeen. 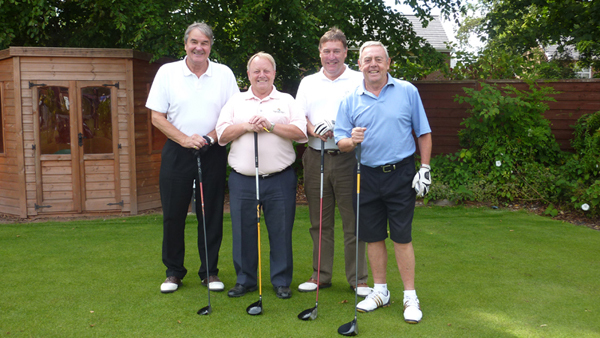 "This has been an excellent job from start to finish, very many thanks." 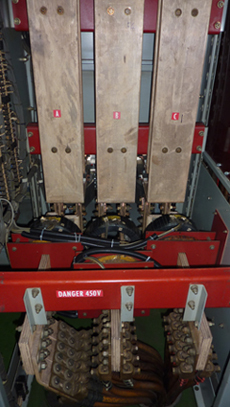 Manufacture a new emergency switchboard to original specifications’ using modern equipment, this switchboard was manufactured in our factory in the UK and transported to Sembawang Shipyard (Singapore). 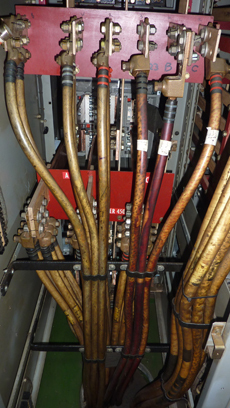 The main cables were disconnected from the original switchboard and the switchboard was removed from the switch room. 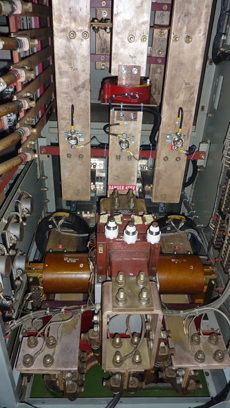 The new switchboard was assembled in the switch room and the main cables were reconnected. 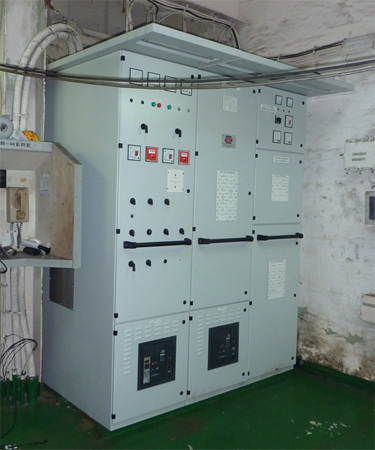 This switchboard has been fully tested and commissioned. 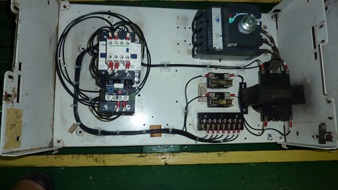 A new lighting distribution board was manufactured in our factory in the UK and transported to Sembawang Shipyard (Singapore). 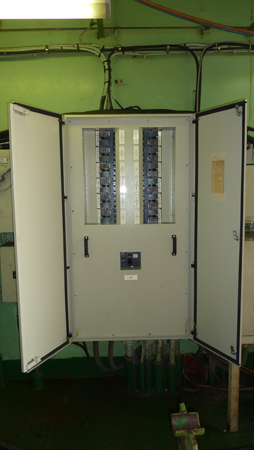 The main cables were disconnected and the old lighting distribution board was removed, the new panel was mounted in the same position as the original switchboard and the cables reconnected. 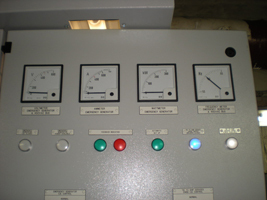 This panel has been fully tested and commissioned. 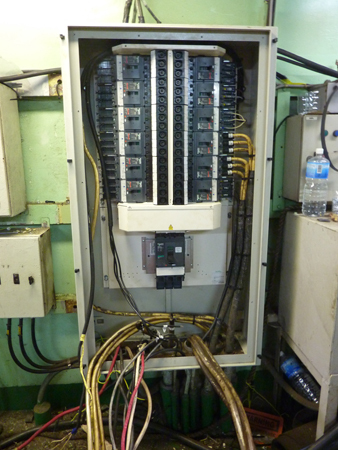 All Existing equipment has been removed from the starter panels and new Relays, Switches and Instruments have been installed, re-wired. 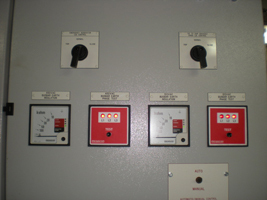 These panels have been fully tested and commissioned. 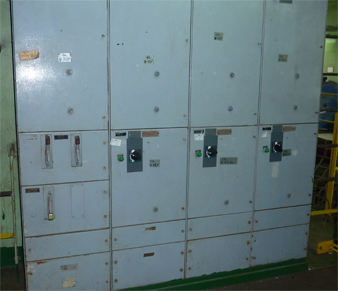 15 in No Main Circuit Breakers on the Main Switchboard have been Retrofitted with the equivalent new range of Masterpact Air Circuit Breakers type “NW”. 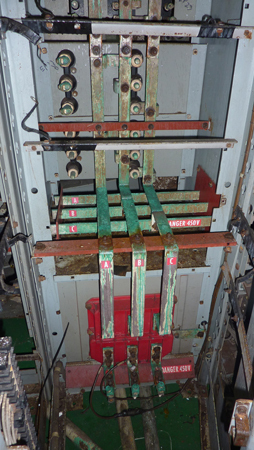 Full test of operation has been carried out and all Protection Relays set to the parameters found on the original Circuit Breakers. 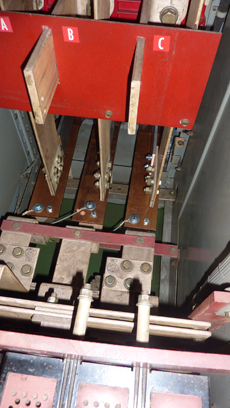 This work involved disconnecting the original circuit breaker chassis from the busbars and manufacturing new busbar connections to allow the installation of the new circuit breaker chassis. 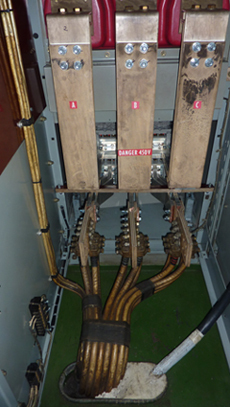 Main cables were disconnected and reconnected to new copper connections fitted to the new chassis. R&B now has a profile with the industry website power-technology.com. 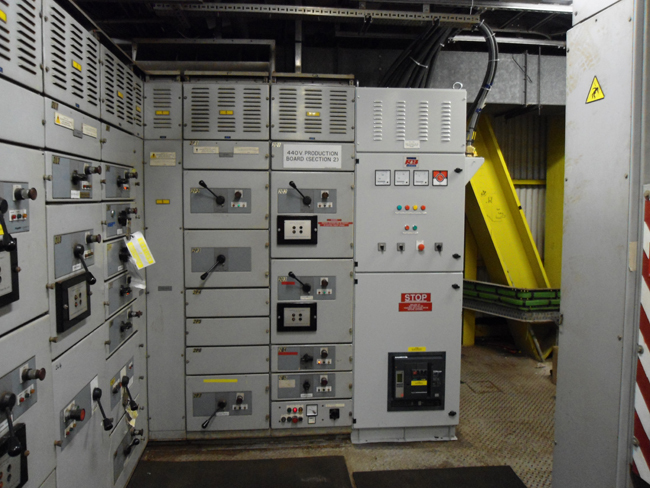 This platform places us alongside other power contractors with links to our services and equipment. 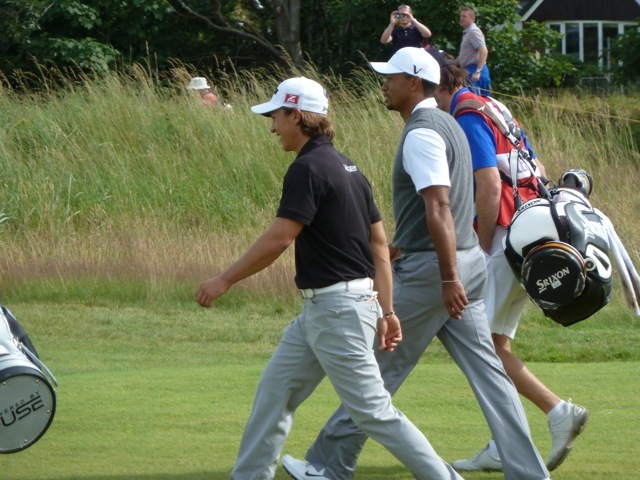 Through this website R&B can produce press releases, upload videos and offer information about the company. 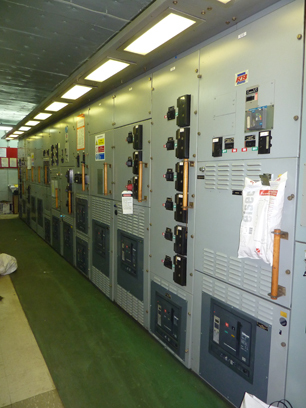 Other companies with a power-industry profile include ABB, AEM and Mardix. 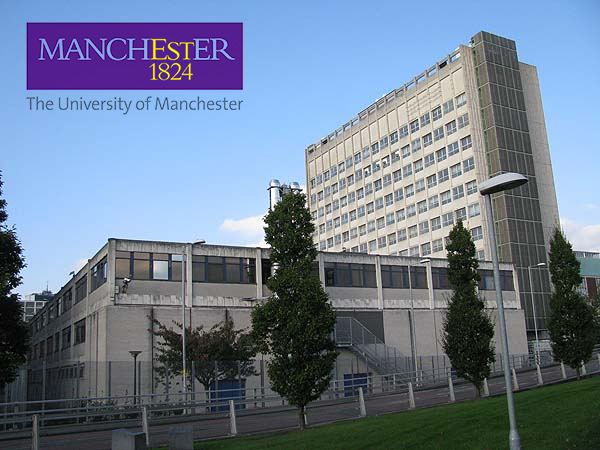 R&B has completed their most recent contract with Manchester Universities’ George Begg Building; the school of mechanical, aerospace and civil engineering. 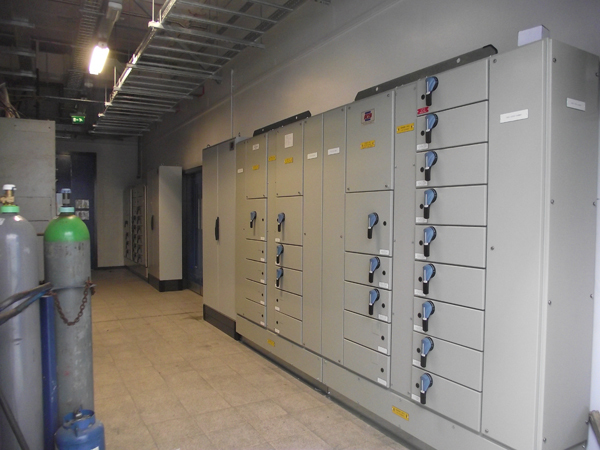 We have built and installed Metering Cubicles and a Main Low Voltage Switchboard for their school of engineering. 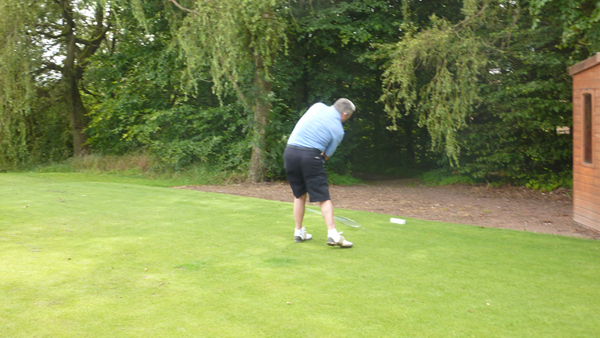 This year the R&B group entered 5 teams in the annual RGC company day. 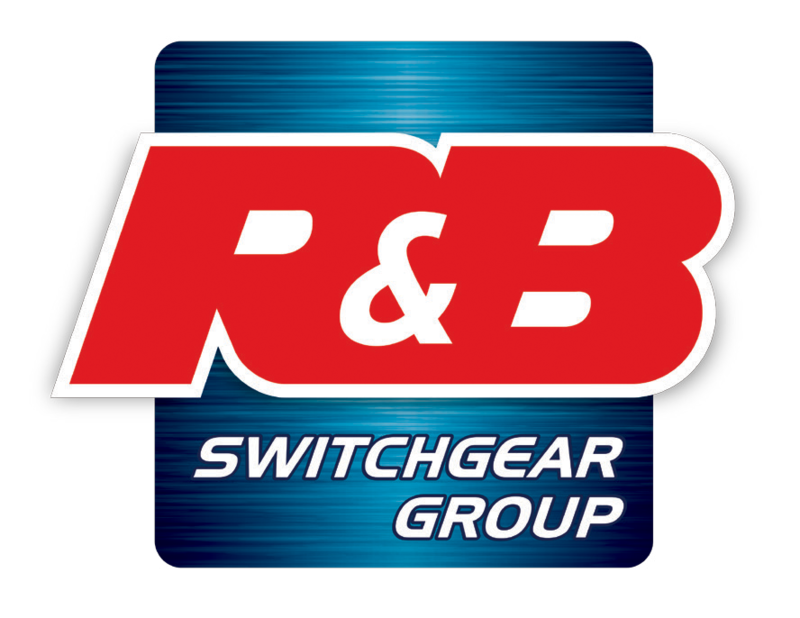 The R&B teams which participated included R&B Switchgear USA, R&B Switchgear Services Teams 1&2, R&B Power Engineering, and R&B Switchgear (Northern) Ltd. 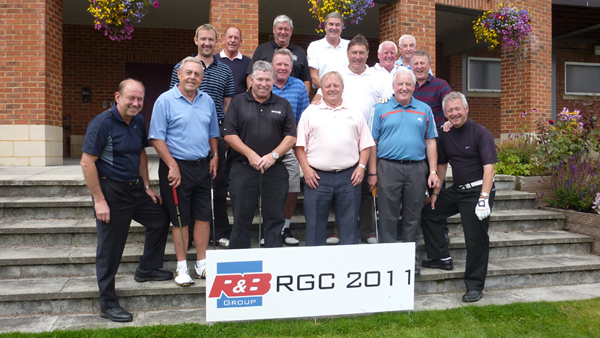 The R&B Group teams this year consisted of customers, football, cricket and show biz celebrities, along with management and employees of R&B itself. 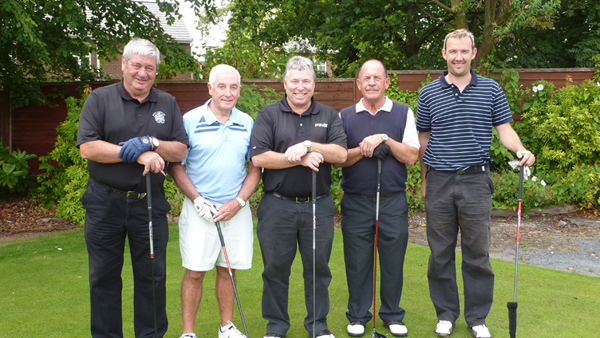 The unusually sunny Rochdale weather meant that many of the players were able to take advantage and turn out in shorts for the event. 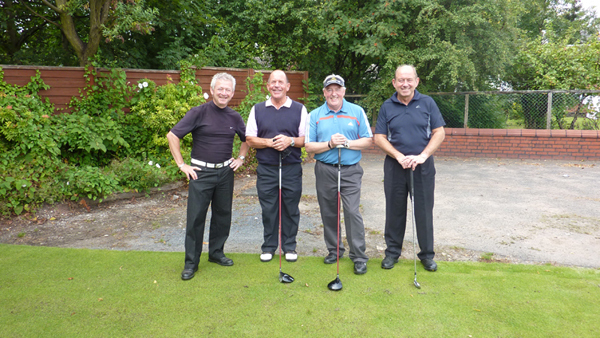 The winning team on the day was R&B Switchgear USA consisting of team leader Roy Evans (Ex Liverpool FC Manager) Alan Rowland (Director), Neville Dickens (Ex Wrexham FC) and Chris Schofield (Suffolk County Cricket) who scored a total of 88pts in the Stableford competition.